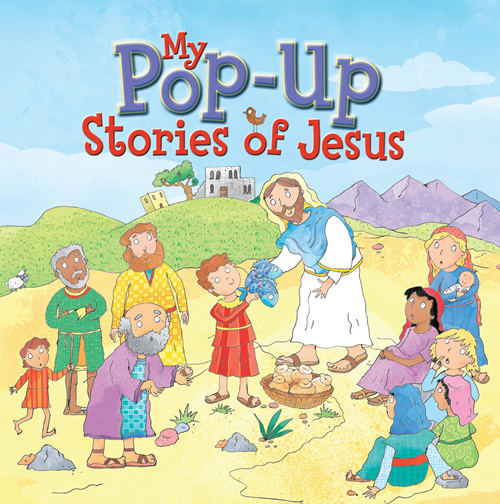 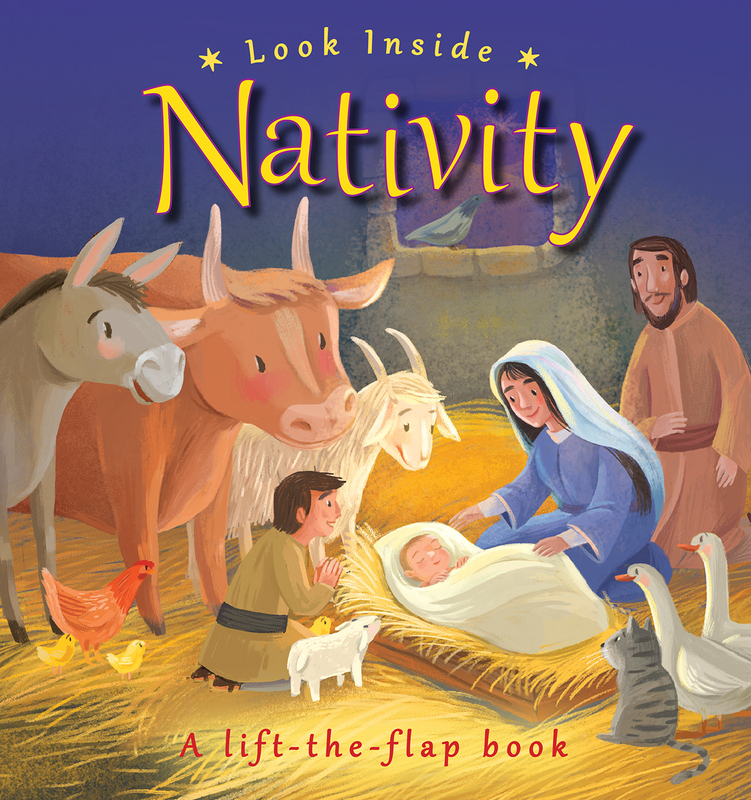 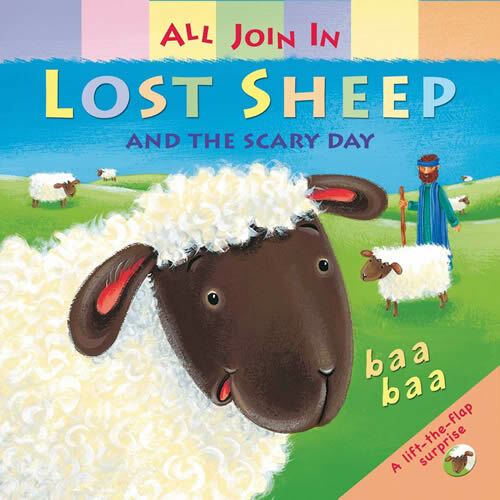 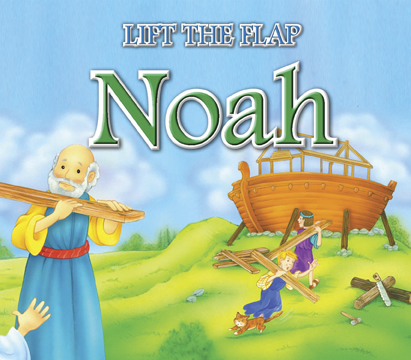 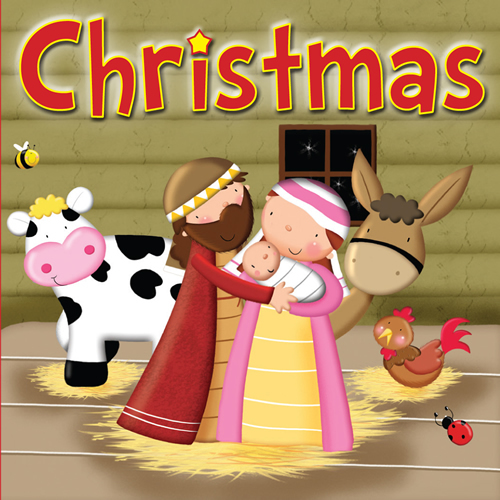 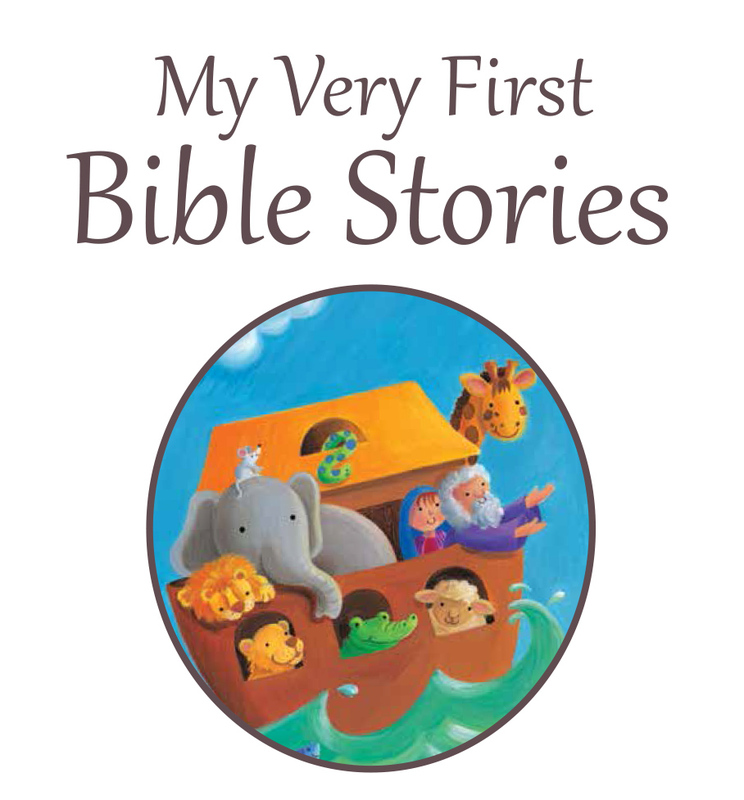 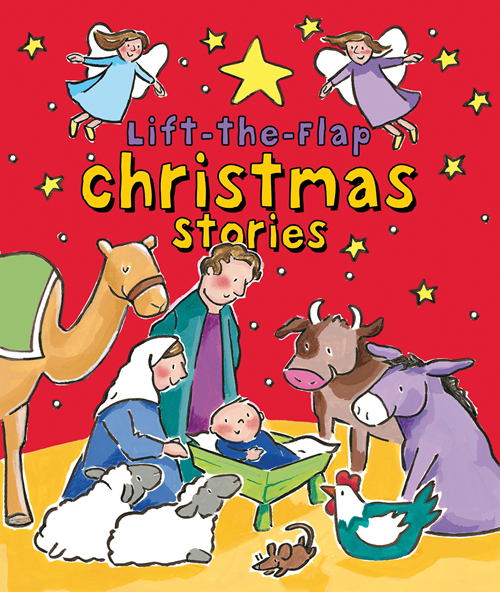 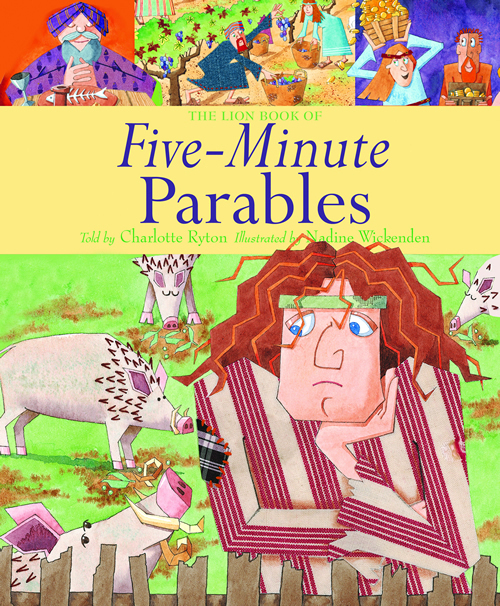 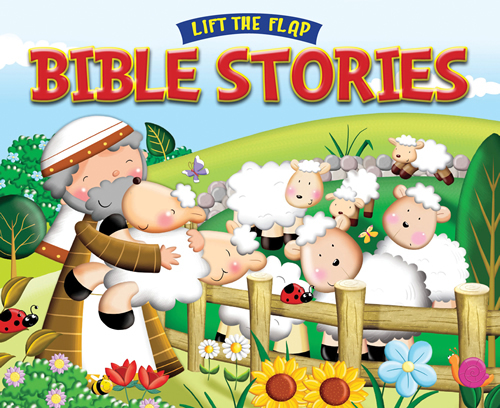 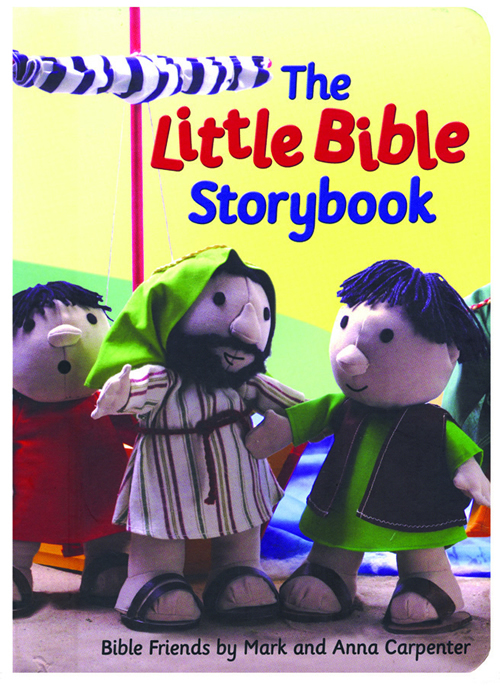 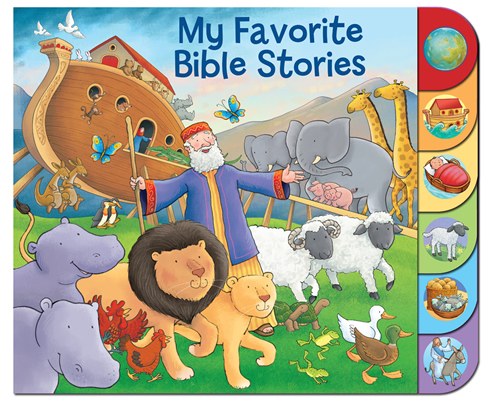 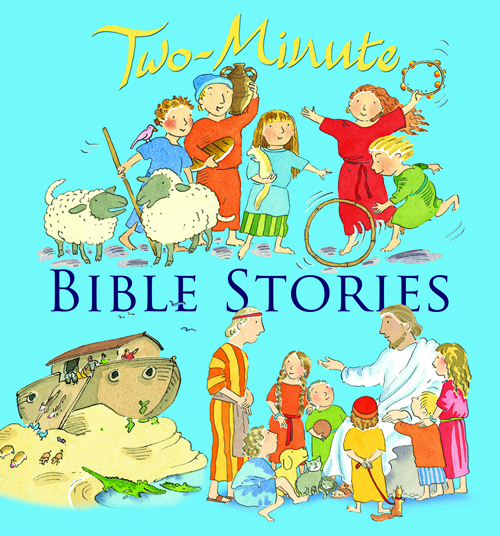 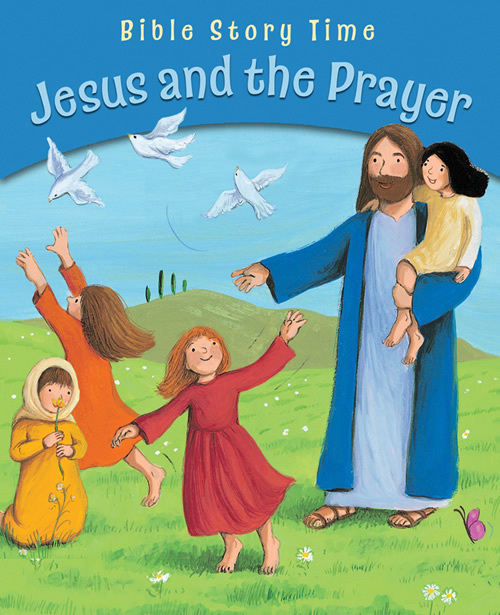 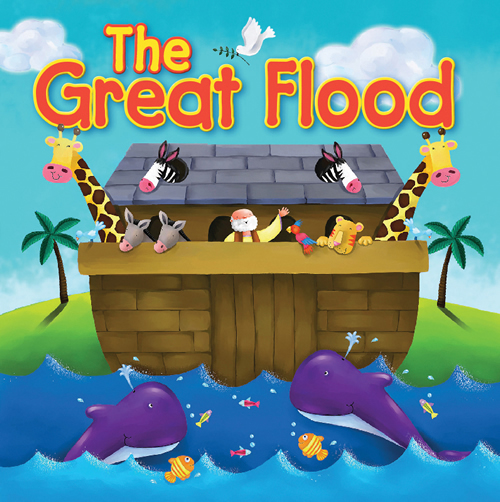 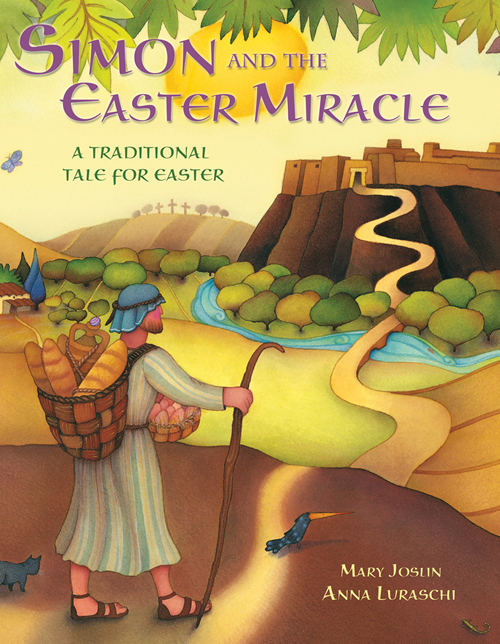 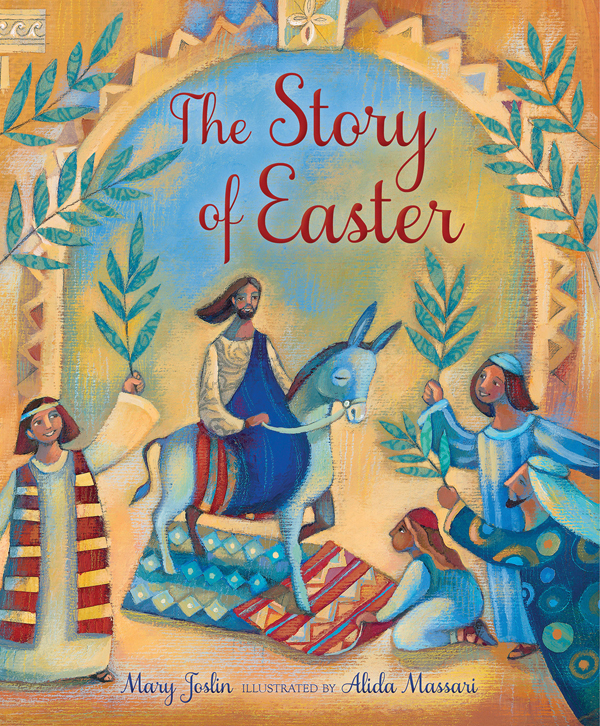 A fun, bath-friendly fabric character introduces a Bible story at a very early age. 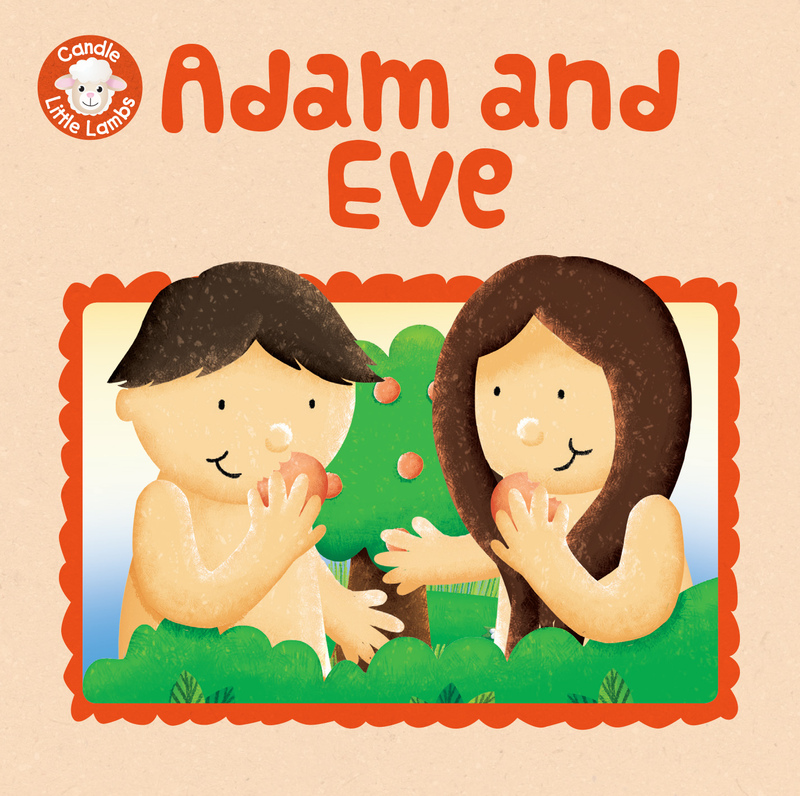 The story has simple pictures and one word text make the bath buddy perfect for the very young. 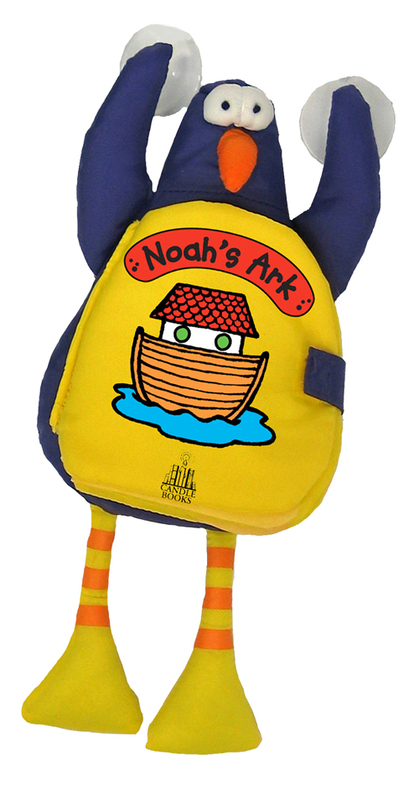 Comes with an animal that has sucker pads to hang it anywherethe bathtub, the shower wall...even the car window! 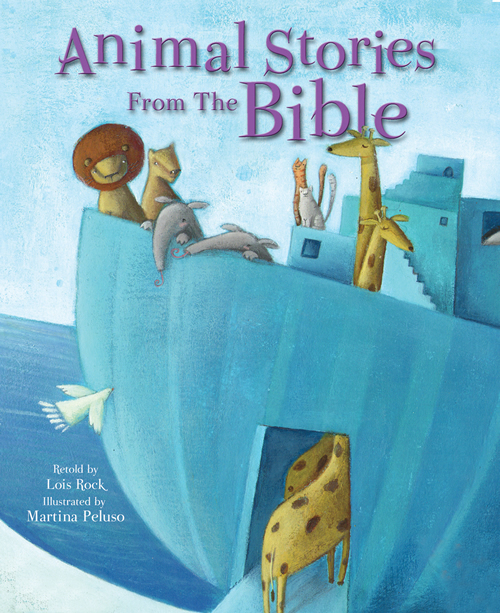 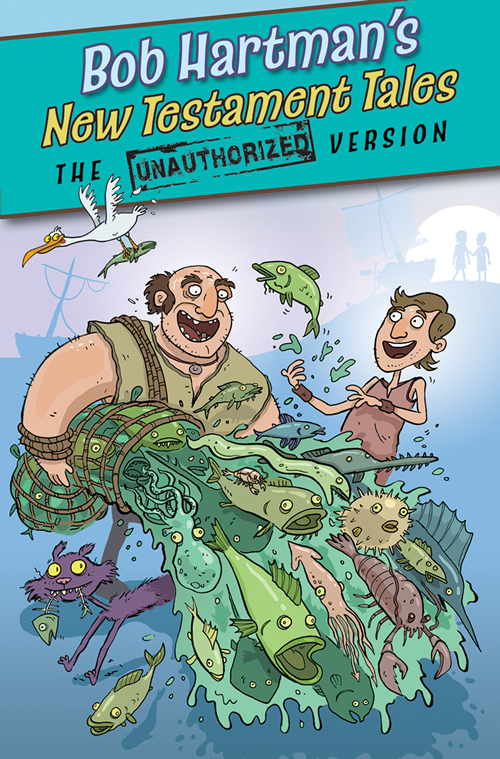 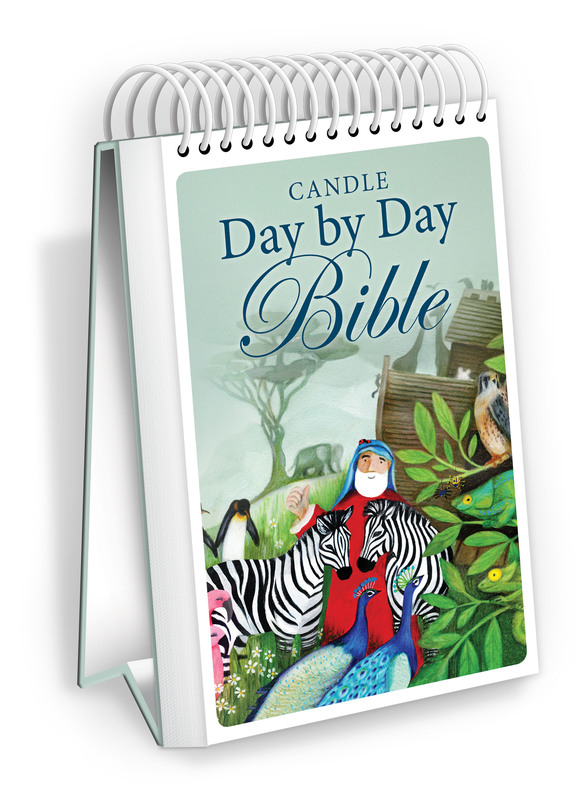 Kids will love taking their animal Bible friend with them wherever they go.